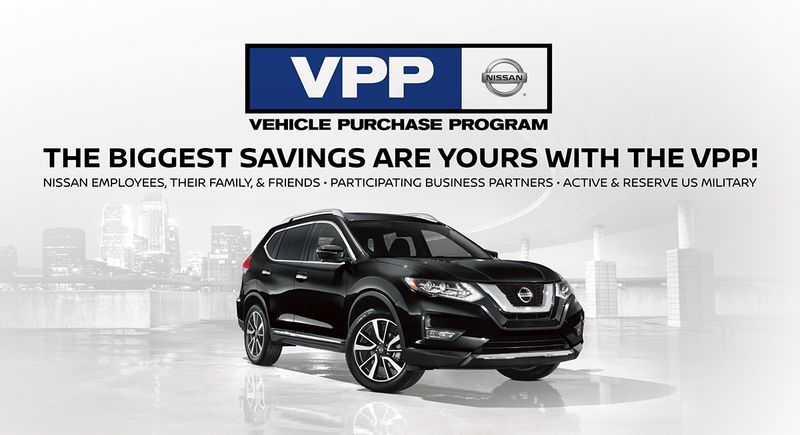 Welcome to the Nissan Vehicle Purchase Program (VPP). The Nissan Vehicle Purchase Program (VPP) gives Nissan employees and their family, friends, participating business partners, and Active & Reserve US Military the opportunity to buy new Nissan vehicles at pre-negotiated pricing on most new models. Plus, all rebates, NMAC lease specials and APR’s are still applicable. You are just a few clicks away from tremendous savings! To find out if you qualify for this program, please visit the “Do You Qualify Page” on InsideNissan.com by clicking here. You can then download a list of all eligible companies. 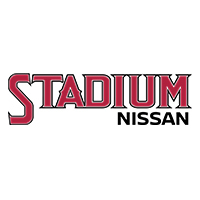 As always, Stadium Nissan actively participates in the Nissan Vehicle Purchase Program. If you have any questions on VPP or any other programs, feel free to contact us directly at (657) 888-6686. Our Internet VPP Specialists are well versed in the Nissan Vehicle Purchase Program. We are happy to assist you in any way with this process and get you in your new Nissan quickly. The Nissan Vehicle Purchase Program (VPP) provides Active and Reserve U.S. Military the opportunity to purchase or lease a new Nissan at a predetermined price, plus receive all applicable incentives. All new Nissan models except the LEAF & GT-R are eligible. The VPP discount is compatible with all other applicable incentive programs Eligible participants can take advantage of this program up to two times per year. Discount is not compatible with any vehicle sold or leased to a fleet account. For more information, contact Stadium Nissan by phone at (657) 888-6686 or use our contact form.